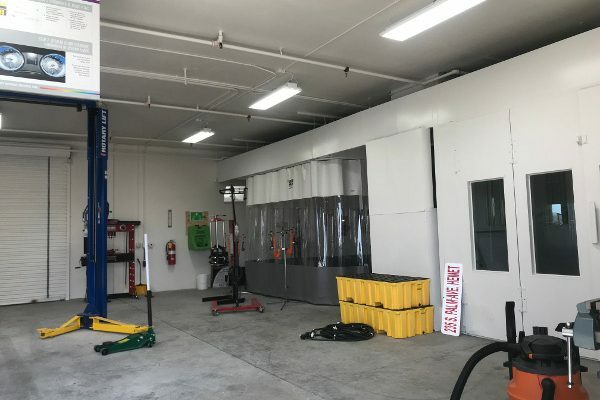 In Eastvale, CA, Rely-On Technologies installed a new, high-tech shop with efficient paint booth systems in place for Platinum Collision. 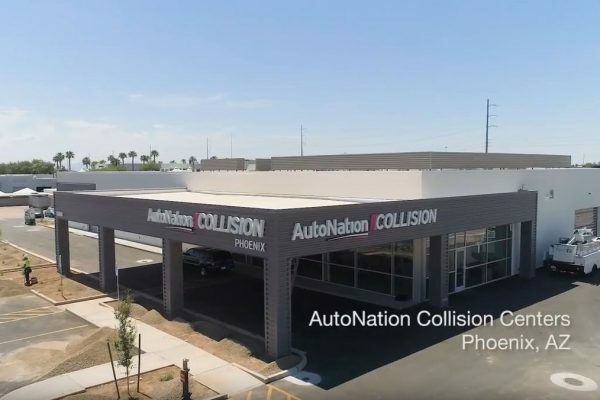 With Rely-On’s innovative services to meet the demands of the evolving market, Platinum Collision is among the first shops in the Inland Empire “future-proof” for the industry ahead. What exactly is “future-proof”? In a future-proof operation, Rely-On works with the customer to develop an overall plan that addresses their current needs as well as providing ongoing technical support to scale the operation to meet any future needs. This footprint has been in development by Rely-On Technologies, along with Garmat USA, over the past four years. The idea behind this is the ability to process enough work in one station to distribute to the next station, a side-by-side process that would effectively eliminate bottlenecks in a small to medium-sized operation. Because every building is different, Rely-On Technologies coordinates with the builders (contracted by the customer or landlord) to layout the shop in order to maximize production capacity while minimizing operating costs. This pre-production walk through is an important stage for the future output of the shop. If the layout does not work from day one the shop will not be able to maximize its full profit potential. 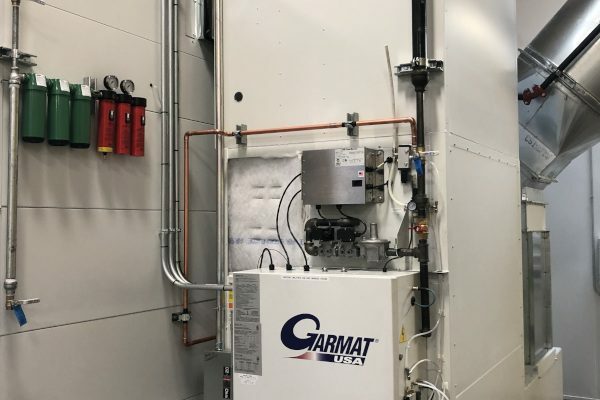 We installed a Garmat 3000 Paint Booth, a Garmat Double Prep booth, and an Aluminum Prep Area. The side-by-side installation would eliminate bottlenecks in the paint department, effectively feeding cars to the paint booth. Additionally, the separation of aluminum prep, prep/sanding, and paint stations will eliminate cross-contamination between different processes while allowing multiple vehicles to be prepped and painted simultaneously. This would double the output of standard shops using the same building footprint in terms of size. Ultimately, this is what the team at Rely-On Technologies excels at, and what we can bring to your shop layout!